Developed by the Soviets in 1943, the 7.62x39mm (M43) Russian cartridge was undoubtedly influenced by the German 7.92 Kurz. This cartridge received worldwide attention during the Vietnam War. Returning GIs brought Communist bloc weapons into the United States creating a demand for ammunition. The 7.62x39mm cartridge is easy to reload and may be thought of basically as a rimless .3030 Winchester in power. However, the .30-30 Winchester is capable of using heavier bullets than the 7.62x39mm. The Ruger Mini 30, plus the current importation of the SKS and AK47 weapons into the United States, has added to the demand for data for this cartridge. Care should be exercised in that some U.S. made weapons chambered for this cartridge use .308" diameter bullets. 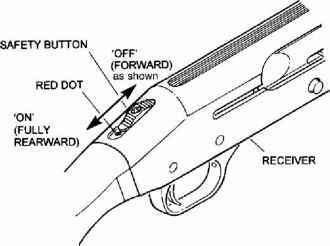 Most foreign made weapons use bullets that are .311" diameter. The SAAMI Maximum Average Pressure for the 7.62x39mm cartridge is 50,000 C.U.P.